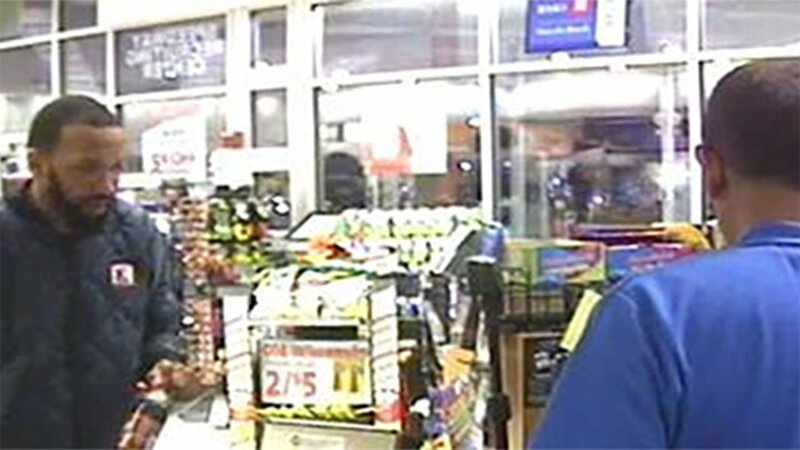 NAPERVILLE, Ill. -- Naperville police are offering up to a $1,000 reward for information leading to the arrest of the person responsible for using a fraudulent credit card at two gas stations last month in the western suburb. At 8 p.m. Nov. 8 a man inside a Cadillac Escalade entered the Speedway at 631 N. Route 59 while occupants inside the same vehicle used a re-encoded credit card to purchase gas at two separate pumps for two separate vehicles, according to a statement from Naperville Crime Stoppers. The same re-encoded card was used to purchase gas for another vehicle at the same Speedway location around 7 p.m. Nov. 10 and at second Speedway, 3004 Reflection Drive, Nov. 10 and 11, Crime Stoppers said. Anyone with information should contact CRIME STOPPERS at (630) 420-6006.